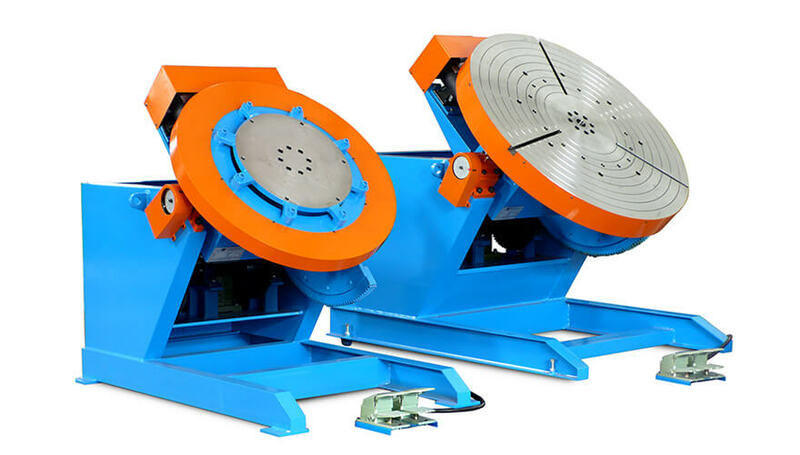 Our company was established in 1995 and is a professional manufacturer of automatic welding equipment. 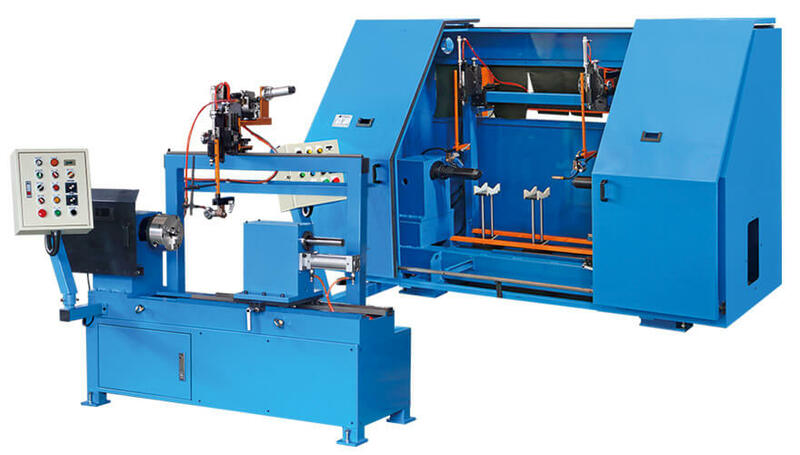 We have been devoting to high quality of service and upgrading automation as well as can make more efficient automatic welding equipment to save manpower and reach high capacity & automatic production as per customer's requirement. 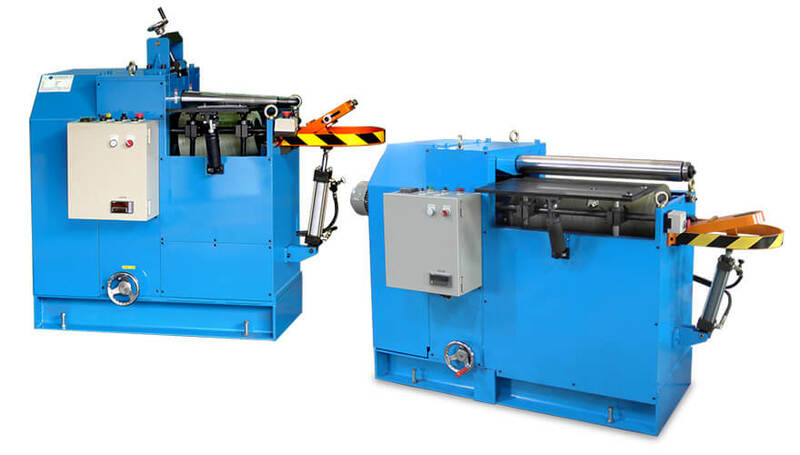 Moreover, as per the market's response and demand, we keep improving and innovating in hoping to make automatic machinery that meets customer's requirement. 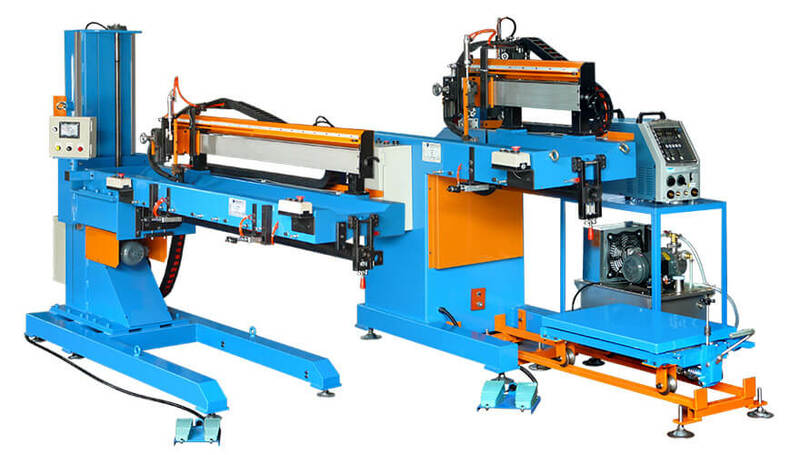 1995 Established Wen Cheng Enterprise to produce various automatic wlding equipment. 1999 Formally changed name into CHUNLIN MACHINE TOOLS, INC. and used CHUNLIN brand to sell equipment. 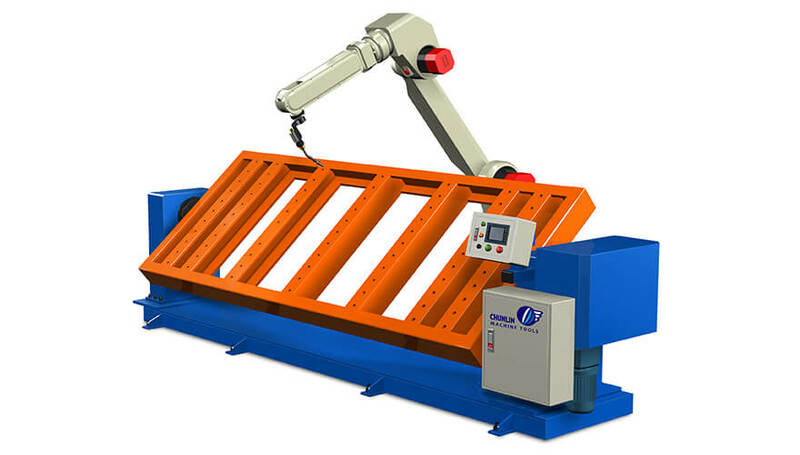 2002 Developed the automatic welding equipment in steel construction. 2003 Sold the equipment to China and countries in South East Asia. 2004 Successfully promoted equipment to countries in Middle East and Saudi Arabia. © 2019 CHUNLIN MACHINE TOOLS, INC.
No.25 Lane 233, Caoti Rd., Dali Dist., Taichung City, 41263 Taiwan.